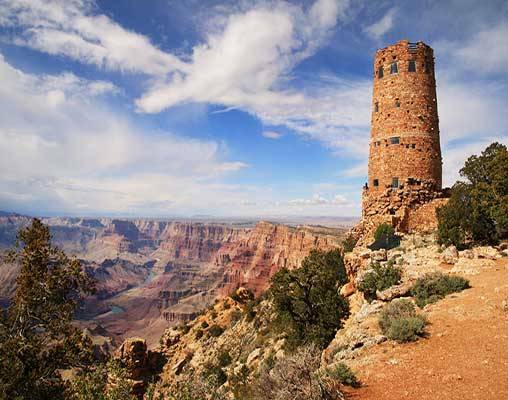 The Grand Canyon awaits on this spectacular Rails to the Rim vacation. Beginning in Los Angeles, board Amtrak's Southwest Chief for the overnight journey to Flagstaff, Arizona, where you will catch the historic Grand Canyon Railway for the ride to the South Rim of the Grand Canyon. 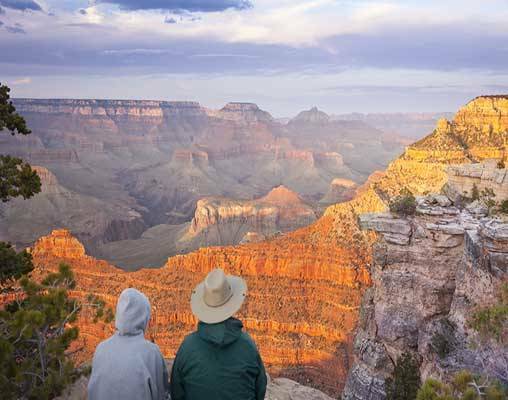 This 4-day rail vacation includes travel aboard two iconic trains, hotel accommodations in Flagstaff and Grand Canyon National Park, sightseeing and more! Hotels include the Grand Canyon Railway Hotel and Maswik Lodge. Click here to view testimonials for Grand Canyon Railway Rails to the Rim Adventure - Los Angeles. Enter your details below if you would like to be notified when 2020 dates and prices are available for Grand Canyon Railway Rails to the Rim Adventure - Los Angeles. being published; yet, are subject to confirmation at time of booking.